Optalert’s smart technology is the next generation in measuring drowsiness in drivers. It is an objective and quantifiable solution, which gives users real time measurement and early warning of drowsiness they can trust. Optalert’s automotive video camera system: a smart blink detection system for detecting and monitoring drowsiness/alertness performance. Optalert provides the world’s leading drowsiness/alertness monitoring algorithm, which is adaptable to a variety of manufacturer’s camera or hardware platforms. Optalert’s smart technology is the next generation in measuring drowsiness in drivers. It is an objective and quantifiable solution, which gives users real time measurement and early warning of drowsiness they can trust. Using Optalert’s patented video technology, measurements of eyelid movements are accurately quantified. The study of eyelid movements, or blinks specifically is referred to as blepharometry. Optalert’s technology is able to accurately, quantify drowsiness, and can predict the driver entering the drowsiness phase, up to 15-25 minutes prior to the point of having a performance failure. Until now, subjective and objective tools available (e.g. Perclos) could only approximate or detect drowsiness when it was simply too late for the driver to respond. The Optalert state of the art system is transforming the way automotive and Original equipment manufacturers (OEM) can protect drivers at risk of drowsiness. By combining precision technology and scientific algorithms, manufacturers are now able to incorporate the next generation of safety into their vehicles. Utilising driver monitoring camera technology, advanced image processing and scientific algorithms, Optalert’s smart technology gives you the power to identify, track, and ultimately protect drivers at risk. Depending on the level of automation of a vehicle, driver dependency in the future could be reduced to zero. Of course, in autonomous vehicles classified at a lower level of automation, an alert and vigilant driver is still required should the driver need to take control. 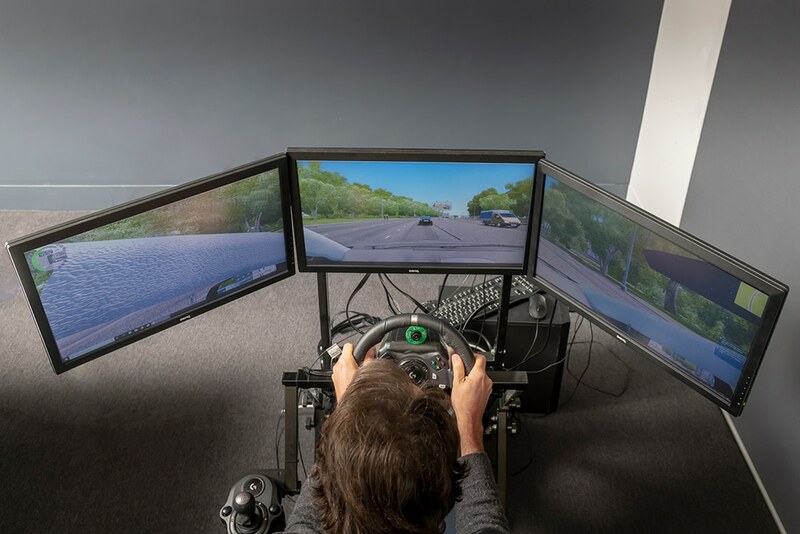 For now, though, autonomous vehicles still require at least one participant in the car who will remain alert and to ensure they are, they will need to be monitored by drowsiness detection technology. With Optalert’s technology able to accurately and objectively measure a person’s level of drowsiness, in-car video cameras will play a pivotal role in the future of automotive safety. Optalert’s technology focuses on the driver, not just the car, and importantly it can detect when a person is more at risk of becoming a drowsy driver, rather than wake a person who has fallen asleep. 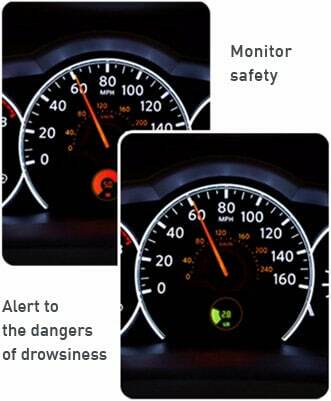 The early warning drowsiness detection capability, gives the driver time to take remedial action, before a dangerous situation occurs. Optalert technology is based on key measurements which track the Amplitude Velocity Ratio (AVR) of blinks; essentially measuring how fast and how far a person opens their eyelid after they close it. These continuous measurements are then translated into a score between zero and 10 on the patented, scientifically validated, Johns Drowsiness Scale (JDS™). With the application of Optalert’s algorithm into video camera technology, a whole range of new integration opportunities arise with OEM’s and other key players in the automotive industry.